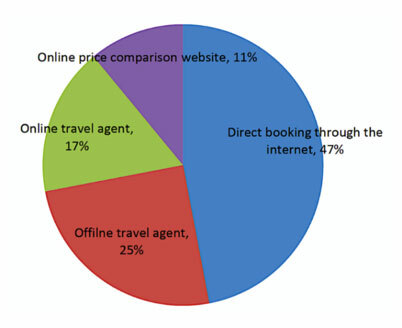 20% of Global Tourists Are From China - Are You Engaging The Chinese Market Effectively? 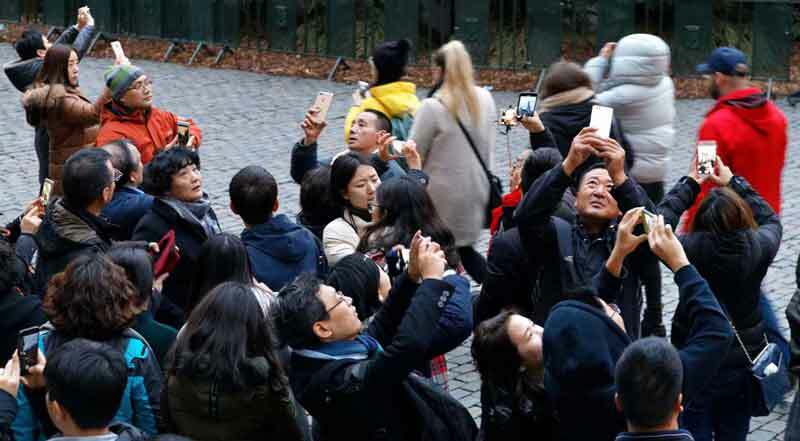 It was not surprising that by 2017, overseas travels of Chinese tourists had ballooned to over 145 million trips. 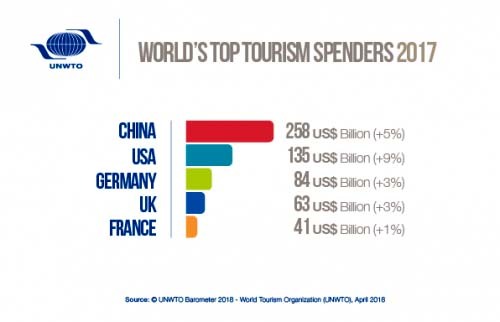 They are also the world’s biggest spenders, which UNWTO accounts for over US$258 billion in tourist receipts. For businesses in the global travel, hotel and hospitality industry, one will surely gaze in awe and excitement at these big numbers. Chinese customized travellers want to immerse in the local culture, unique architectures, as well as visit museums and historical sites that well-known in a destination. Union Pay is accepted in over 150 countries. 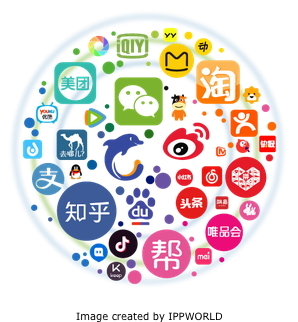 While Alipay and WeChat Pay, the two most popular digital mobile wallets, have partnerships with overseas networks. To be linguistically visible also means including Chinese versions of brochures and literature on places of interest at your venue, property, attractions, etc.